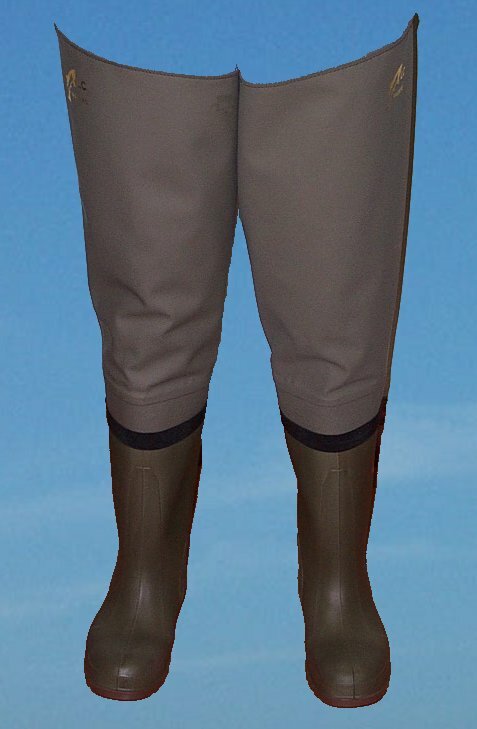 We make 2 types of PVC thigh waders. 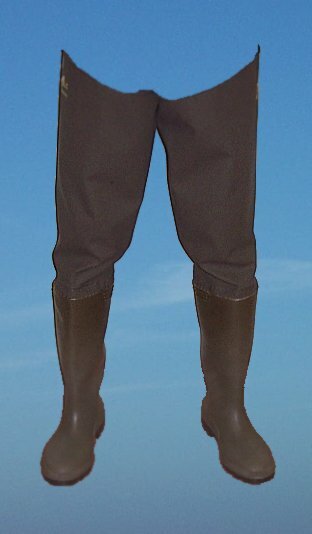 Both of these waders have welded joints with double hitch folded stitching. 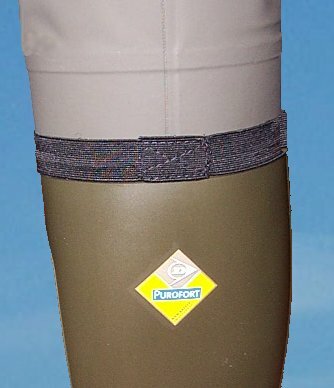 This represents the strongest joints and helps to avoid wet legs. They also both have thigh straps to attach to your belt. They also boast an upper made from thick, supple, crack resistant PVC sheet. The care taken and quality materials used ensure a durable, product which fit comfortably and unlike the cheap rubber imports from the Far East these will not crack after 6 months!